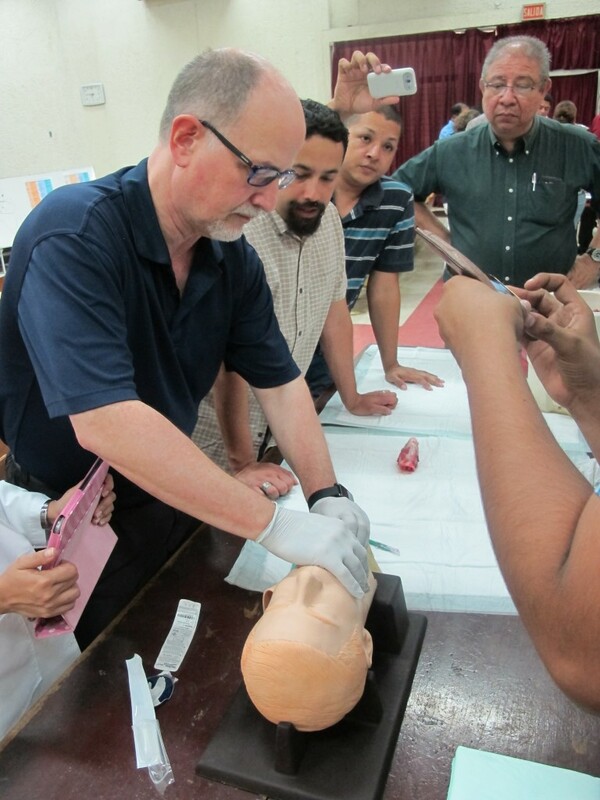 The UNAN resuscitation Program is a novel curriculum for Nicaraguan health care providers in the resuscitation of adult cardiac arrest victims. The course is context, resource and language appropriate for Nicaraguan Hospitals. The curriculum includes a mixture of didactic and hands-on sessions that cover the necessary skills and knowledge base for the resuscitation of cardiac arrest victims. The hands on sessions include CPR, defibrillation, the difficult airway, EKG interpretation, Intraosseous access, and code simulation. 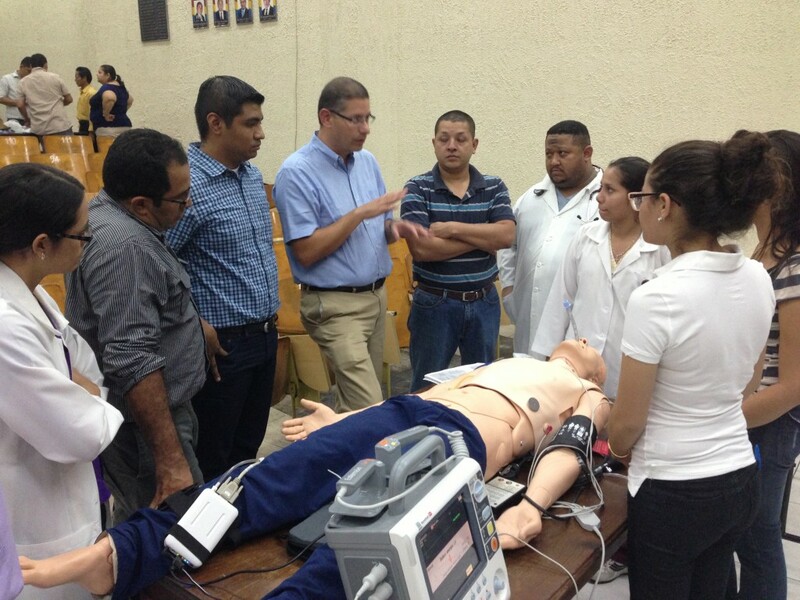 We piloted the course for an audience of resident physicians in April of 2013. The feedback was very positive. We are now in the process of expanding the course, based on participant feedback to include more practice time and further instruction on EKG interpretation. In addition, we are working to obtain training mannequins for UNAN so that healthcare providers have year round access to practice their resuscitation skills. Impact of a novel, resource appropriate resuscitation curriculum on Nicaraguan resident physician’s management of cardiac arrest.